Back when I first made this in 2014 for myself and it is always a hit whenever it gets made! I have taken this to BUnko and there was not a woman who did not like this! 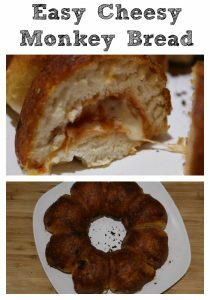 Now I made in my Bundt CakePan long before I made a cake in the bundt pan our favorite -> Garlic Parmesan Biscuit Pull Apart Bread. 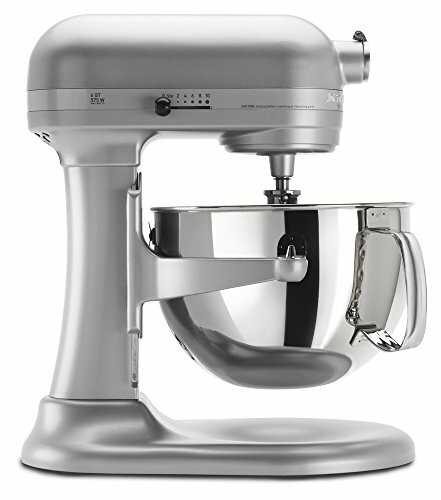 I throw this cake right into my Kitchen Aid Mixer and let it do all the hard work!! 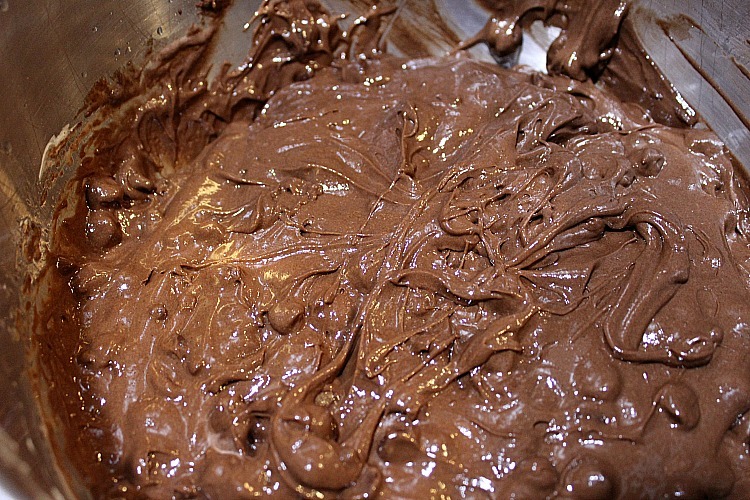 Add in last your 1/2 cup of warm water and allow the mixer to mix it well. My mom said to do it this way so the chocolate chips didn’t melt and the pudding didn’t set as well. 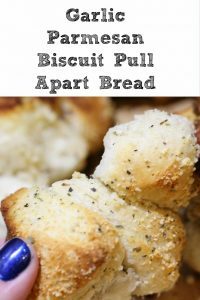 Allow to cool and then flip onto a pan or serving dish. Slice and serve!!! I mean you can just see all the chocolate!!! 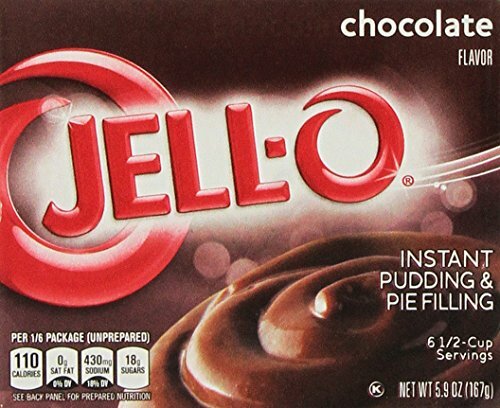 I personally like to top my slices of Triple Chocolate Cake with some chocolate syrup, my dad, however, likes hot fudge on his! 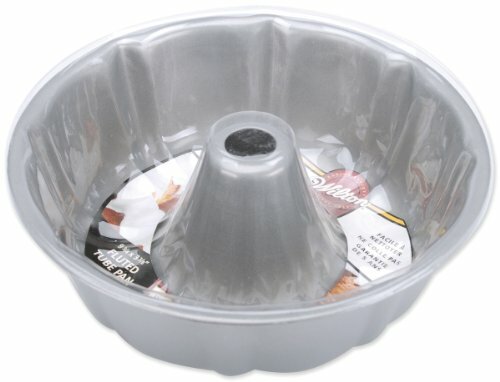 Now storing bundt cakes can be a bit tricky. You may remember my Tupperware Mega Bowl. My mom got this for me and while it is amazing for mixing everything it was perfect for storing our cake. I just pressed the bowl onto the lid and we had storage! It’s called THATSA® MEGA BOWL and we have used it for everything. You can head over -> here to shop, I earn nothing from this it’s just a rep I love that we got the bowl from. I also found them on Amazon as well -> here!! 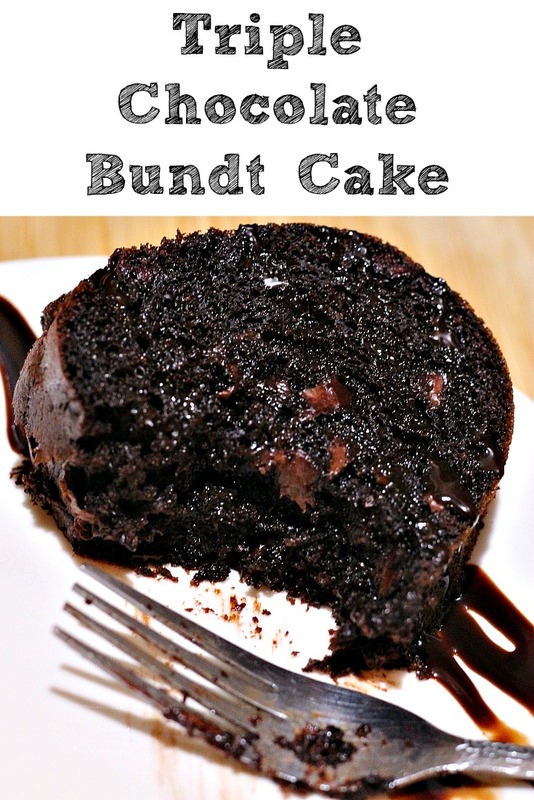 What is your favorite bundt cake to make?? Are you a chocolate fanatic? 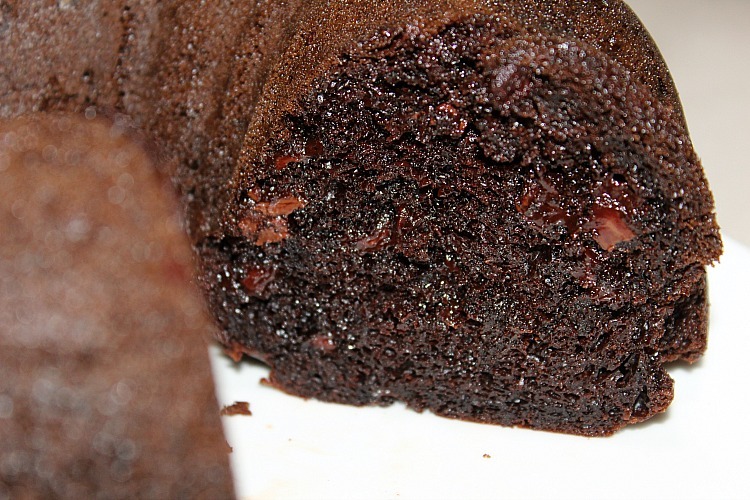 This Triple Chocolate Bundt Cake is sure to cure any chocolate craving! 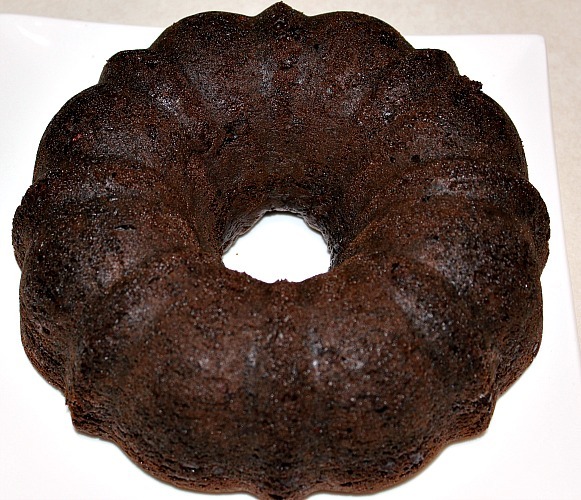 With cake mix, pudding, and chocolate chips its the perfect bundt cake to make! Add in last your 1/2 cup of warm water and allow the mixer to mix it well. My mom said to do it this way so the chocolate chips didn't melt and the pudding didn't set as well. If it’s chocolate, then it’s for me! oh oh, I’m falling this – hard! 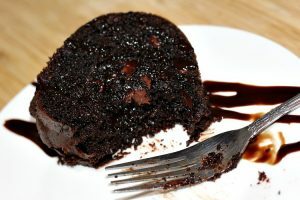 not only all the chocolate, but i love cakes with pudding mix, sour cream and cream cheese frosting, I must try it! Chocolate is my downfall! 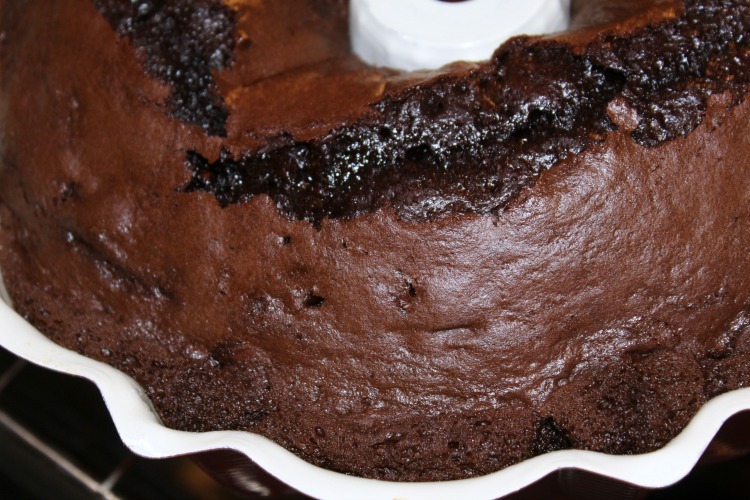 Thanks so much for sharing your recipe it really looks delicious! nom nom! I am not that big a fan of cream cheese frosting either but OMG this triple chocolate cake recipe looks so good! so decadent!! so forever in my thoughts now lol! 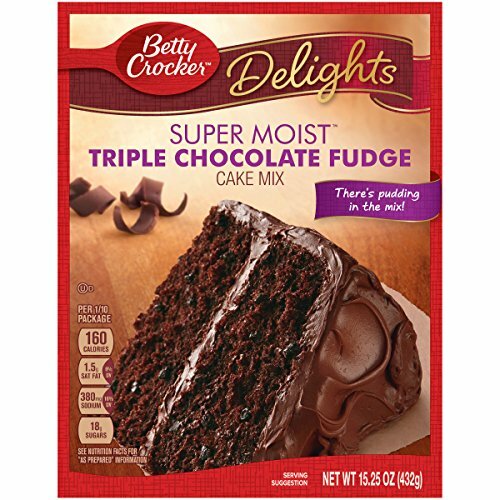 I have to have it and will probably just do the powdered sugar for icing. thanks for sharing the recipe! 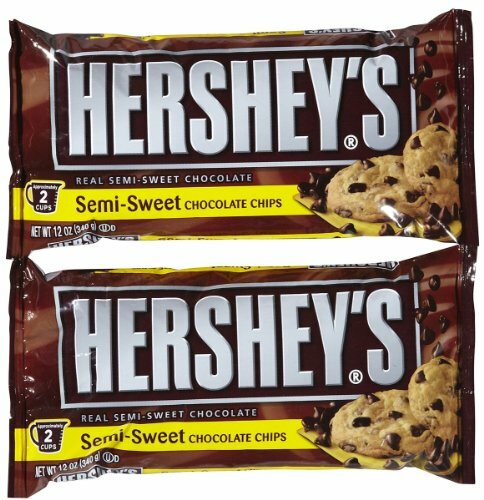 Triple chocolate sound wonderful! I love using my bundt pan. This will be a great way to put it to use. How yummy this looks. So rich and moist. Very tempting. Looks delish! I’ll try it after my doctor’s appointment. I swore off sweets until after my blood tests. My numbers have been moving toward pre-diabetes. There’s no way to pass up this bundt cake!